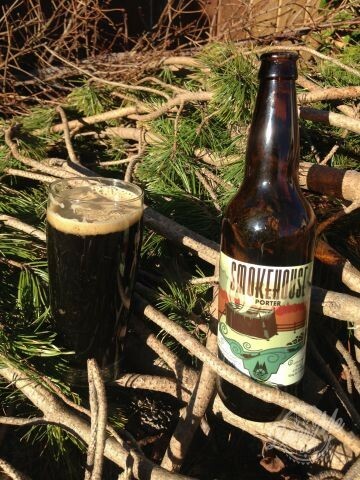 If there was ever a beer style that has been somewhat neglected by BC craft breweries, its smoked beer. The use of smoked malts in beer can be alienating to first time drinkers, often complaining of smoked ham or deli meat flavours. 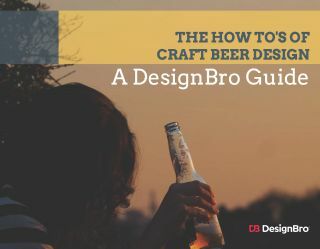 This is often overcome with some palate education, similar to developing a taste for bitter IPA’s or tart wild fermented sours. Like acidity or bitterness, smoke character is also all about balance. 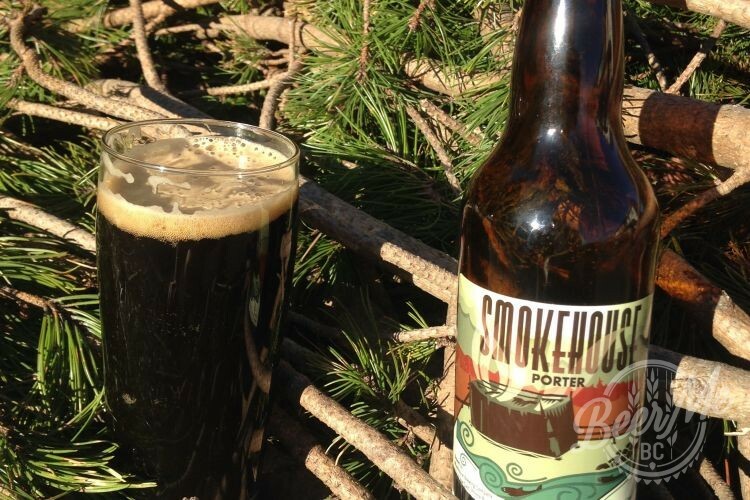 Prince Rupert’s Wheelhouse Brewing is doing their part in keeping the smoked beer fires lit with their Smokehouse Porter. The newest member of Wheelhouse’s “Smokehouse” series pours very dark brown with a moderate tan head that lingers long enough to leave some lace behind. There is some cloudiness visible, maybe lactose, or maybe some sort of protein or starch haze. However, this doesn’t seem to affect the taste. The nose is smoke forward with some hints of fruit and scorch. 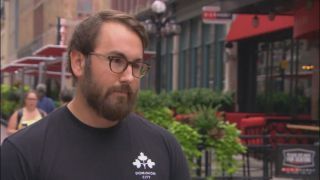 When tasting Smokehouse Porter it is initially dramatically smokey which diminishes to a well rounded roasty porter with a touch of smoke rusticness, dark berries, and mild roast coffee with cream. Finishes with likeably bold smokiness, like a good peaty scotch, with a hint of black malt roast flare. This beer has the body and drinkability of a porter but the character and depth of a smoked American stout. A well engineered smoke beer with lots of character and charm.